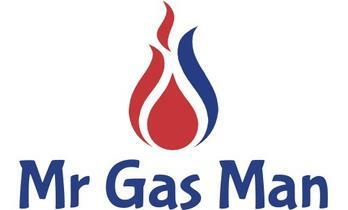 When you’re ready to upgrade to a more energy efficient boiler, whether it’s a regular heat only boiler or a combination boiler, Mr Gas Man will give you honest and impartial advice on what appliance is most suited for your needs. 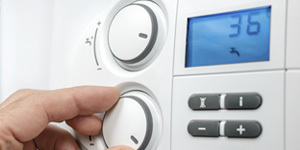 Some boilers even offer a TEN year parts and labor warranty. Now that’s what we call peace of mind.